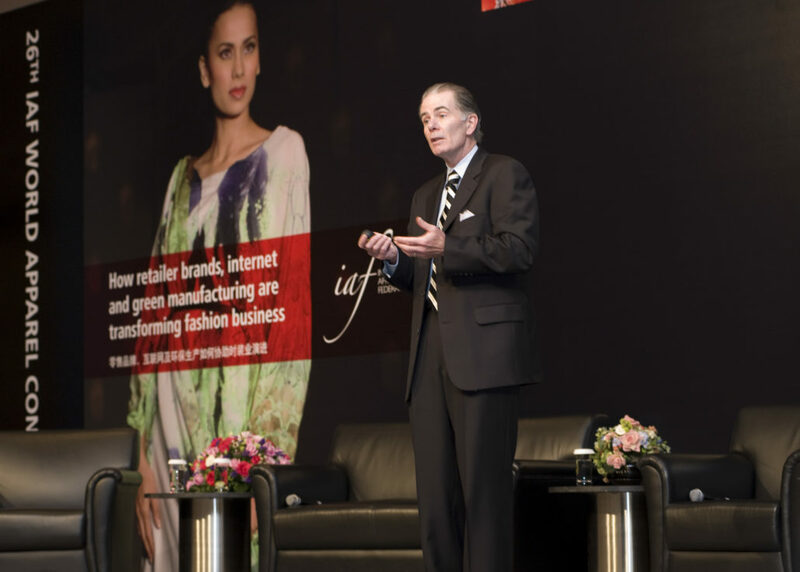 The fashion sector has been hit by the global financial upheaval, albeit with a certain delay. Revenue growth has stagnated and in many cases companies and brands have experienced a decrease in sales. Prices have been under pressure, margins have suffered and consumers have cut down their spending on clothing. On the other hand creativity and innovation offer new possibilities in a world that becomes more and more digital. 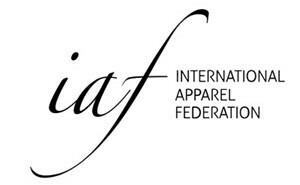 The 26th IAF World Apparel Convention (October 5-7, 2010) in Hong Kong will help participants identify winning strategies and ideas for production, sourcing and distribution of fashion. Difficult times are also times of opportunity. It is during such times that careful sourcing, advanced IT systems, coherent environmental and social responsibility policies and innovative design and marketing can make a huge difference. 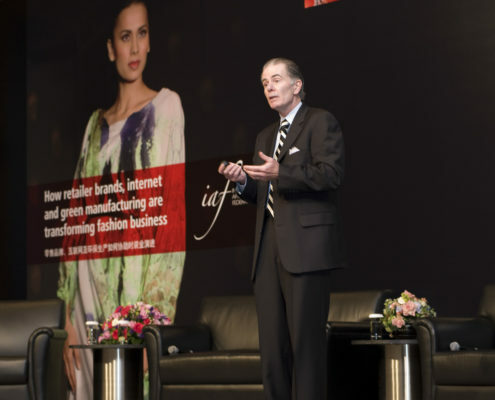 The IAF World Apparel Convention 2010 is more than simply a gathering of delegates in a suitable venue with the right facilities. 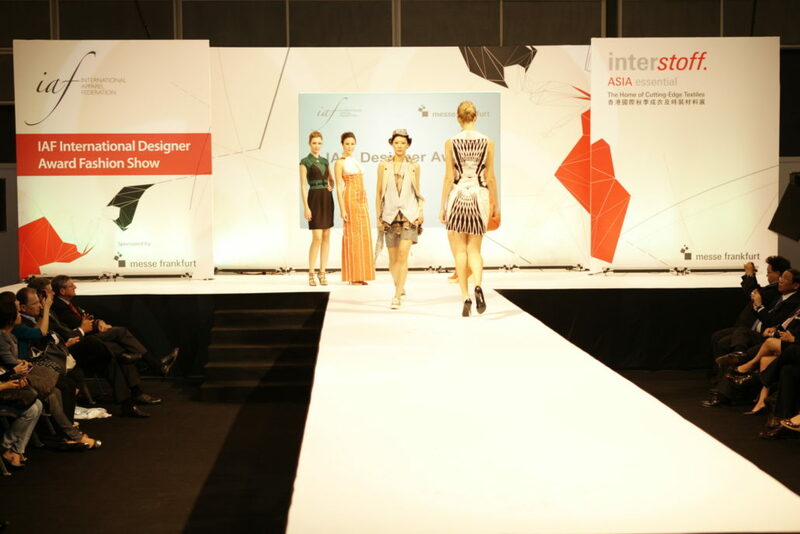 It is about knowledge, communication, interaction and forming business relationships with fashion people from all over the world. 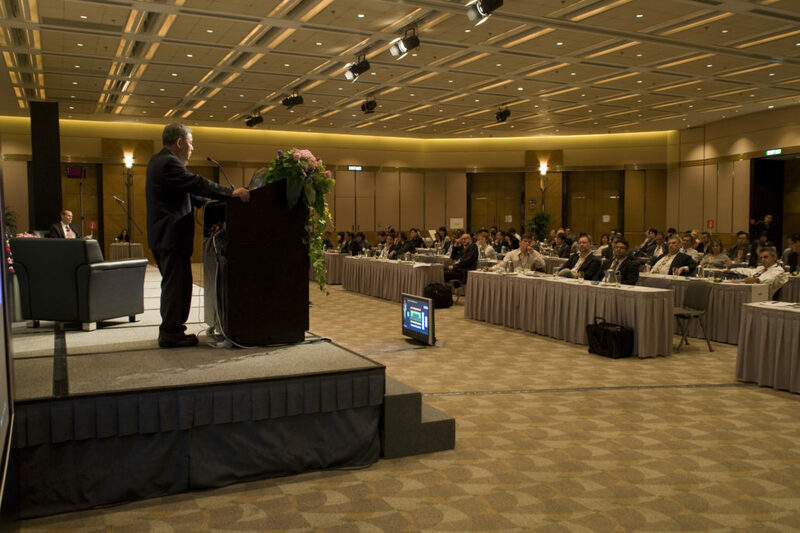 Therefore, IAF believes that a successful convention has three essential factors: the quality of the convention program, the quality of accommodation and of the surroundings that are rich in culture. 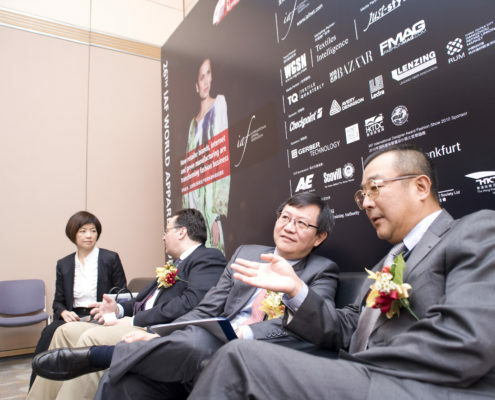 Ms. Leung Wai Ping, Executive Director, Li & Fung (Trading) Ltd.
Is fast fashion killing fashion? 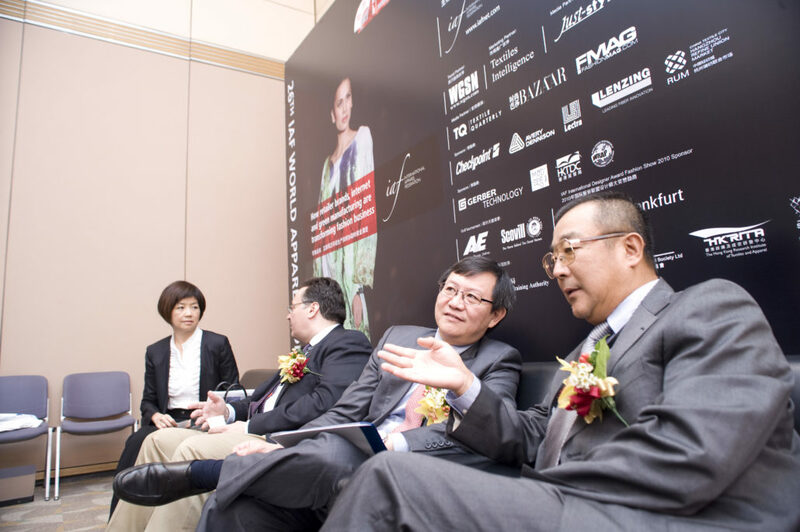 Mr. Anthony Keung, President and CEO Fenix Group Holdings Ltd. 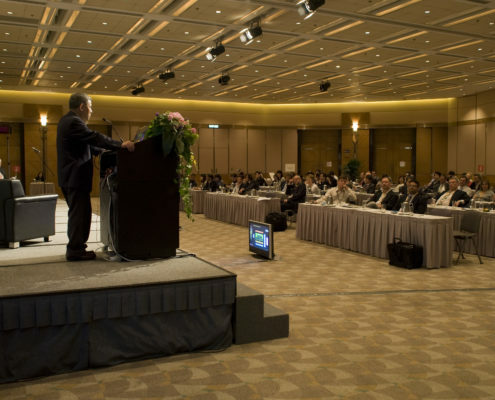 Speakers: Mr. Aaron Glatman, Director of New Business Development Checkpoint. Mr. Kurt Cavano, CEO Trade-Card Inc.